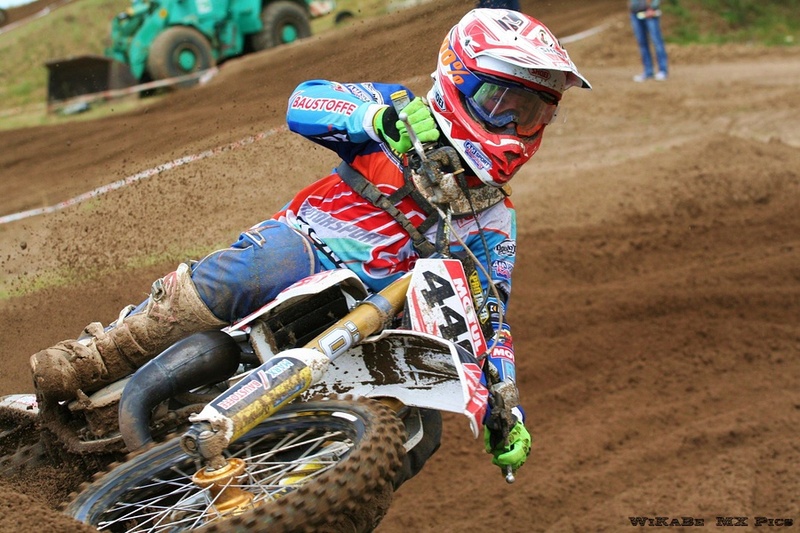 The young rider Marnique Appelt won a lot of titles in his fresh carreer. 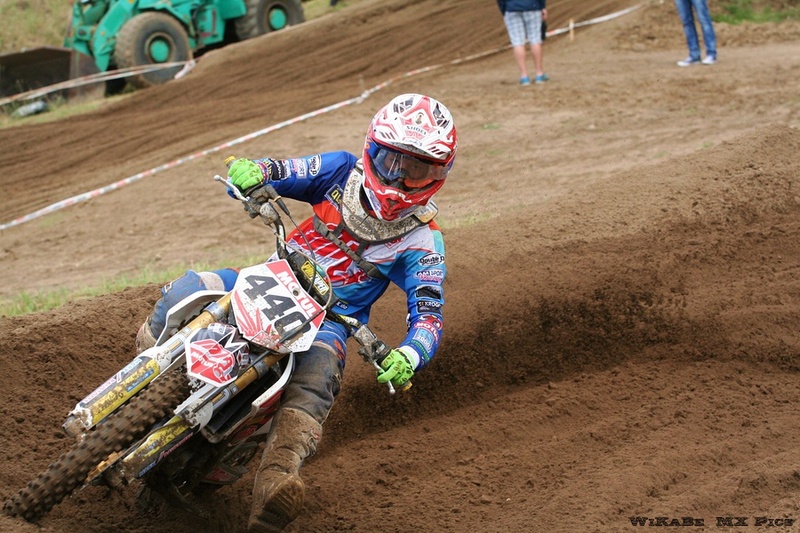 In 2014 he became German Champion 65ccm, Vice World Champion with MXON Juniors and he won the Monster-Cup. He achieved all of his titles and championships with Öhlins. 2015 he changed to class 85ccm and became third in German Championship. Next challenge waits for him in 2106. He changes again his class now up to 125ccm. This decission was made together with KTM as good preparation for the EMX125 in 2017 and the World Championship. Öhlins DTC wishes Marnique all the best for the coming season.